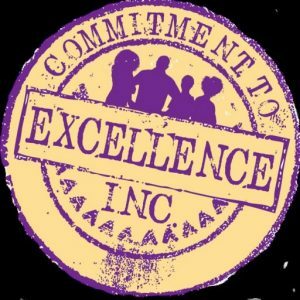 The mission of Commitment To Excellence, Inc. is to identify, obtain and direct resources to implement and support programs and activities that enhance the lives of individuals, particularly youth, within our service area. The vision of Commitment To Excellence, Inc. is to establish quality educational, cultural, health and social programs that have a positive impact on youth within our service area. Donations can be made online to the Mentor Program, Scholarship or General Fund by using the following Donate button. You can specify your donation by naming it in the purpose section.